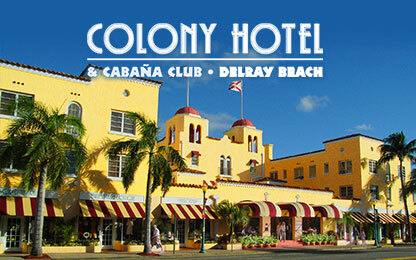 125 guestrooms located in five separate buildings. The main building has classic New England charm. 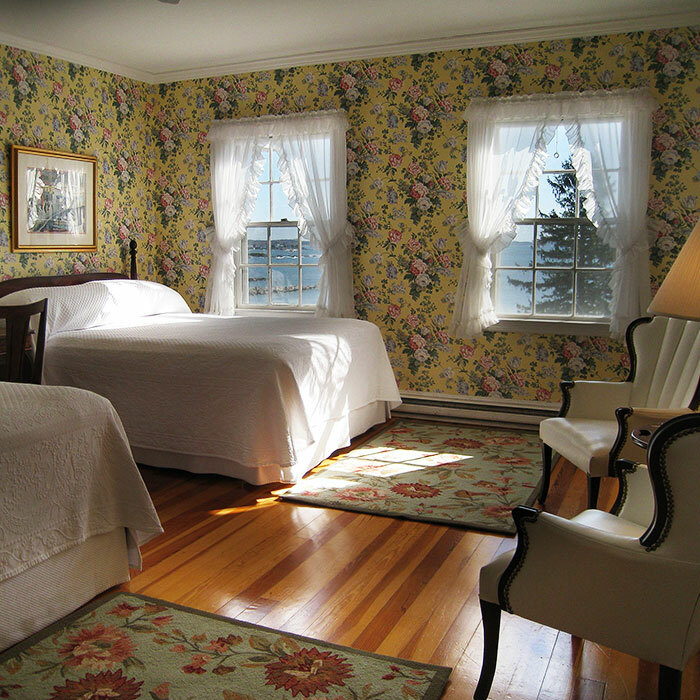 The four separate garden houses; the East House has traditional resort accommodations, the Galland House features rich pine paneled walls and Maine Cottage furniture and the two private houses are ideal for families or small groups. The Colony is perfectly located within walking distance of Kennebunkport’s Dock Square, shopping, galleries, and a variety of activities. 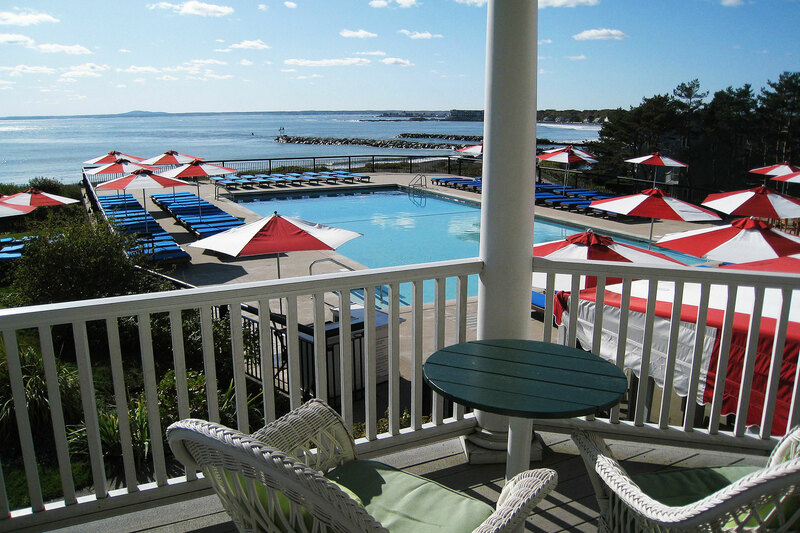 Our private sandy beach is just a stroll down the lawn where you can experience an dip in the Atlantic, soak up the sun or explore Maine’s famous tidal pools. 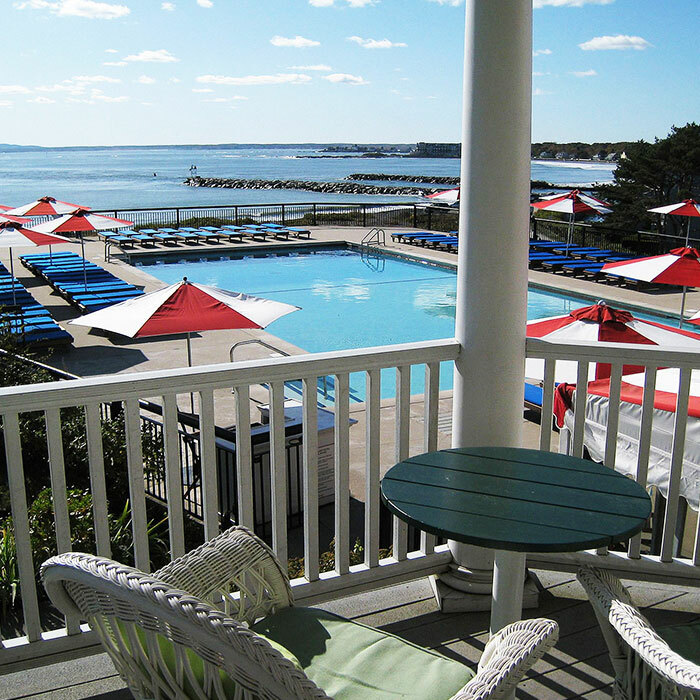 The Colony Hotel is a recognizable landmark from land and sea overlooking the Atlantic Ocean, Kennebunk River and private beach! The 1914 resort is a picturesque getaway with 125 guestrooms in five buildings each with its own distinctive style and ocean, river, or garden view. 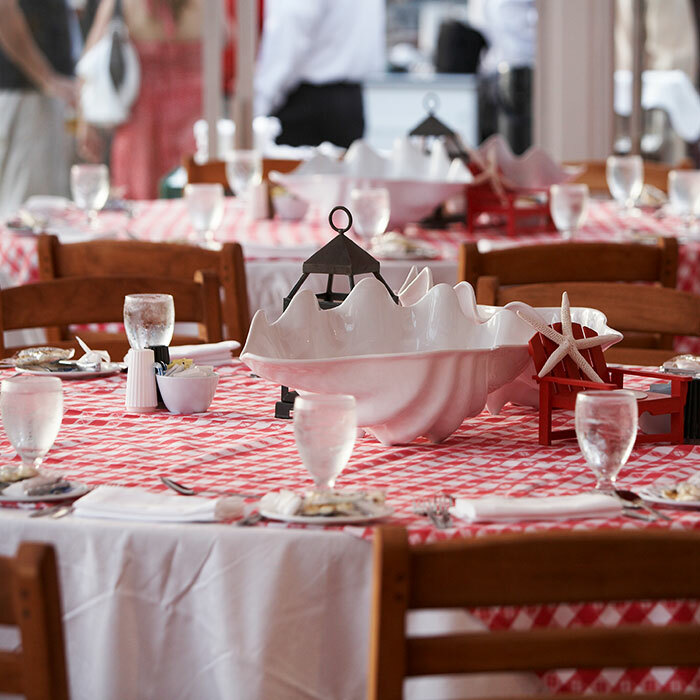 Ocean view dining available onsite for breakfast, lunch and dinner, serving fresh New England fare. 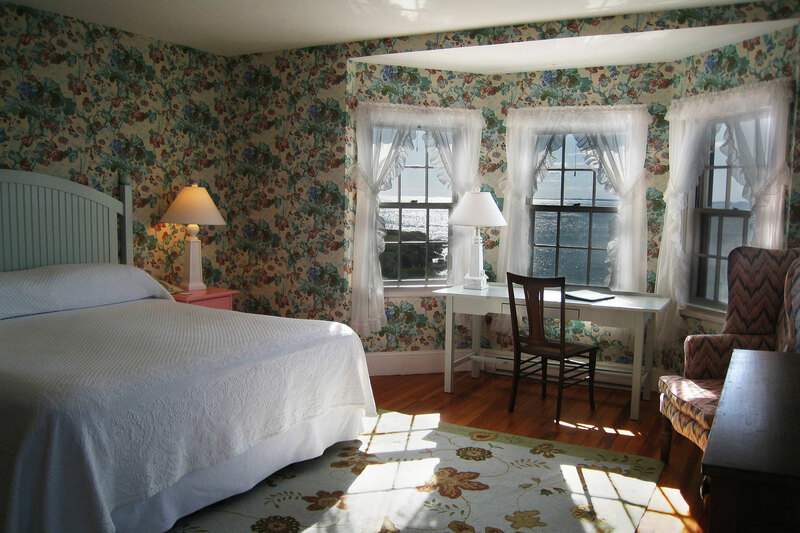 The Colony has been the proud host to many of Kennebunkport’s most famous visitors as well as guests who want to experience classic New England charm in a beautiful historic setting. Owned and operated by the same family since 1947. 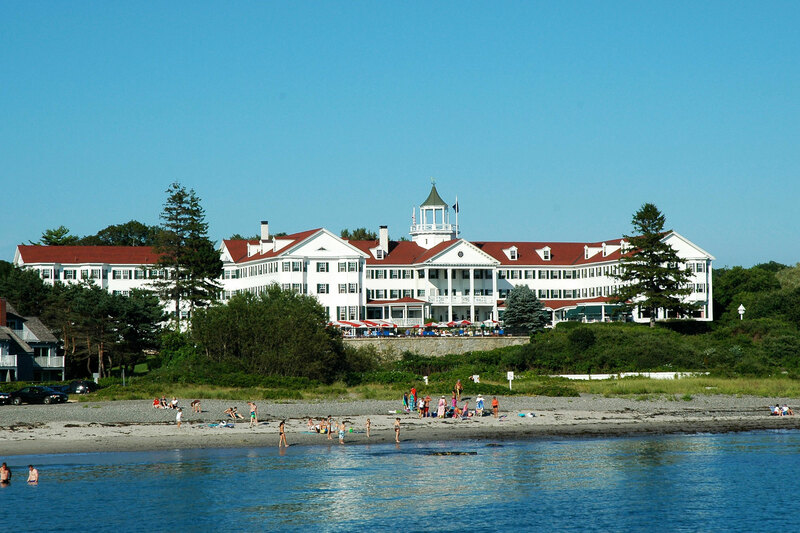 The Colony hotel is Maine’s first green hotel, has been recognized as and environmental leader and is ranked as one of the best coastal eco-resorts and is pet friendly. 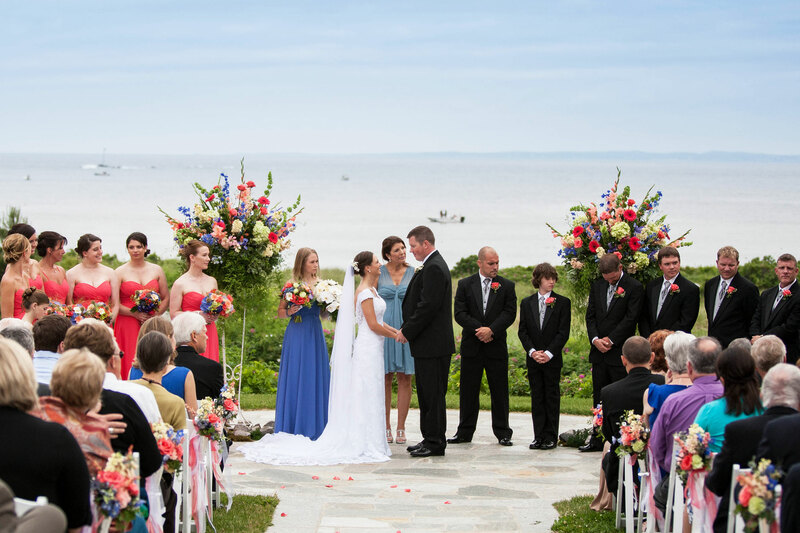 Whether traveling as a tourist, on business or for a wedding the Colony Hotel is a perfect destination to experience Maine, Kennebunkport and the Southern Maine Coast.